Welcome to College Park, a multiple-use development project that is part of the Sierra College Area General Development Plan. It is important for neighbors to know what is proposed, and how the surrounding neighborhoods benefit from its public amenities. We hope you find this website informative and that it engages the public in what is rightfully a public process. 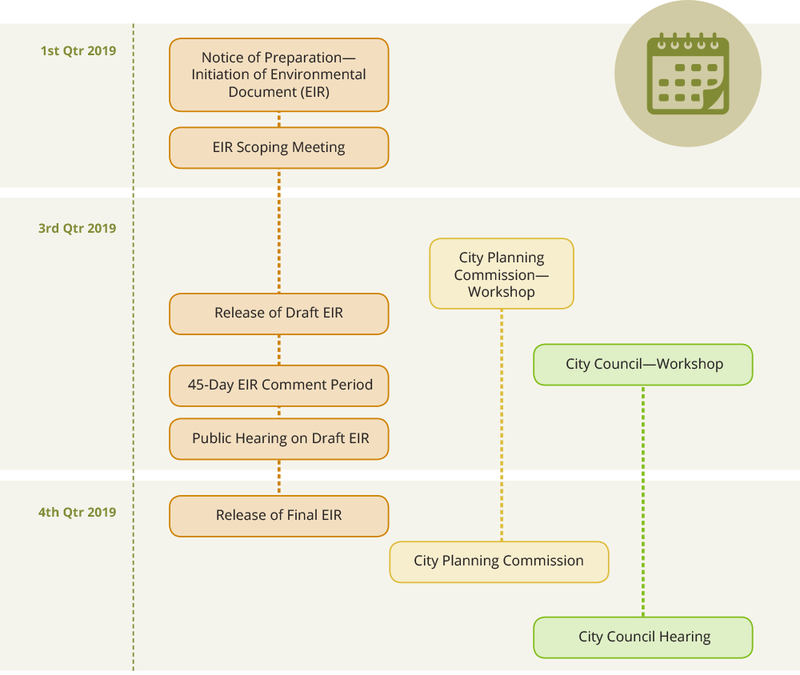 You have a voice in the planning process and we look forward to hearing from you. For project updates and news, click here for email updates. College Park is designed to be an integrated development with a mix of retail, commercial, office, residential uses, parks and trails. This project, being developed by Evergreen Sierra East and Cresleigh Homes, is critical to Sierra College’s Facility Master Plan (FMP) that calls for renovating its campus and expanding educational opportunities for its students. Considering the interests of surrounding communities, the plan will also finance road improvements and move overflow student parking onto the college campus. The project is in the early stages of planning and since the project timeline is subject to change, we encourage you to sign up for project updates.